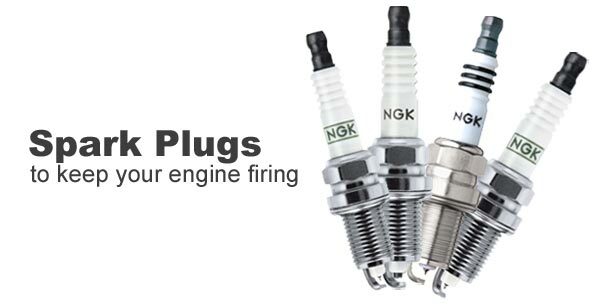 Shop for genuine spark plugs from all of the major brands like Champion, NGK, Torch, Mega-Fire, and Bosch. Have your spark plug item number or part number ready? Search for it above to find the new spark plug you need! When your engine doesn't start, the first thing we always recommend is checking to see if you have spark. We sell spark testers and a large variety of replacement spark plugs so you can get your engine back to firing so your lawn can get mowed, your snow can get thrown, your trees can get trimmed or your leaves can get blown. Not sure which plug goes in your engine? Call us with your engine model information at 800-937-7279 and we'll help you find the correct replacement.